The most authentic, unadulterated, no frills, straight from the streets of California, TACOS! No cheese, no lettuce, no sour cream. Just grilled to order meats made with traditional recipes on fresh corn tortillas, topped with cilantro and onion. We’re working on a brand new brick and mortar location in East Nashville! 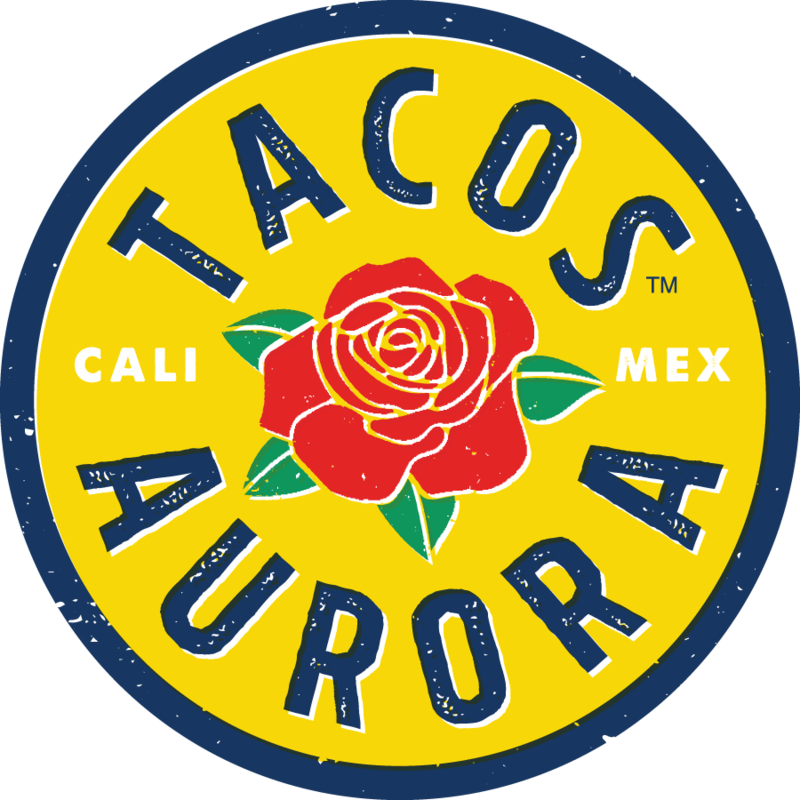 While we don’t have much to share currently, stay tuned for the latest info on our exciting new Taco’s Aurora location.